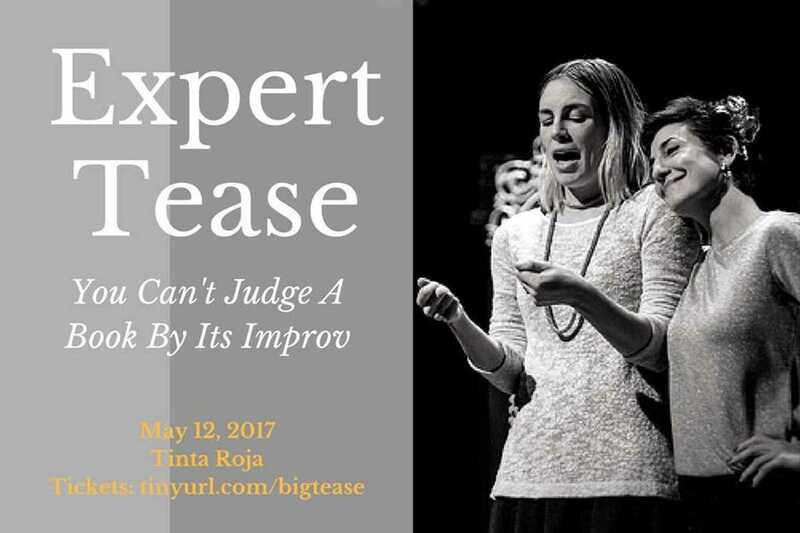 For the last five years, Barcelona Improv Group have been entertaining the city with their unscripted English comedy shenanigans. With their live events and workshops, they’ve helped people have fun and channel their inner comedian in hilarious ways. This month BIG have invited Lena Späth, author of Behind Closed Curtains: Interior Design in Iran to share the story of her journey into the homes of a foreign culture, which will inspire the group to create magical worlds of improvised comedy.